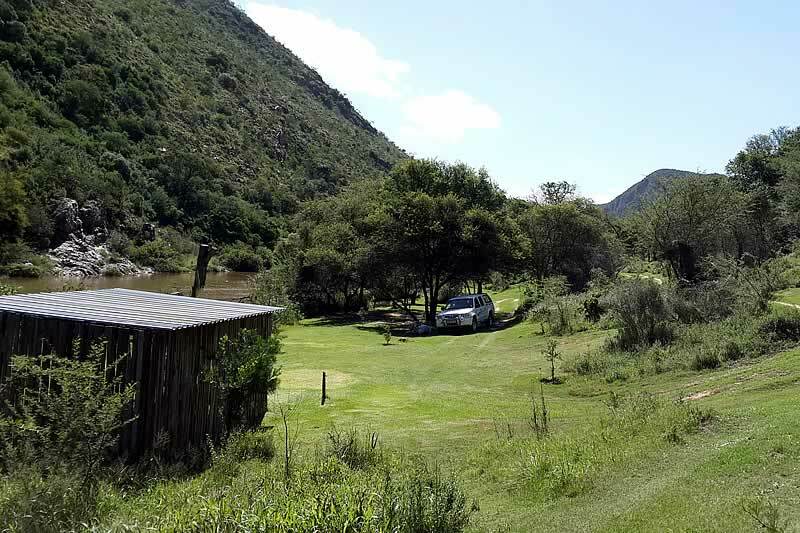 The Bruintjieskraal Campsite and Glencoe Self Catering Chalets are situated in the scenic Grootrivier Poort at the entrance to the Baviaanskloof Wilderness Area. 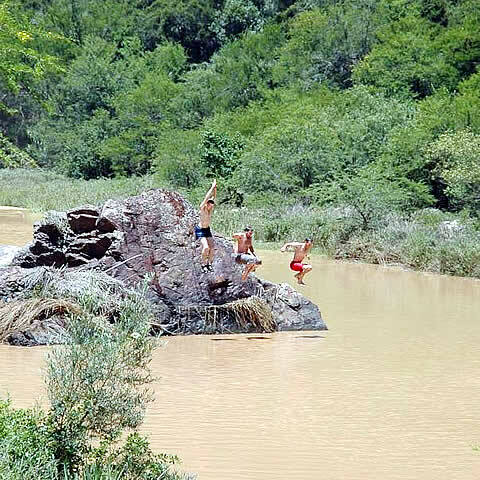 It is ideally located near Patensie approximately 8 kilometres from the end of the tar road en route into the Baviaanskloof - yet easily accessible with a normal car. 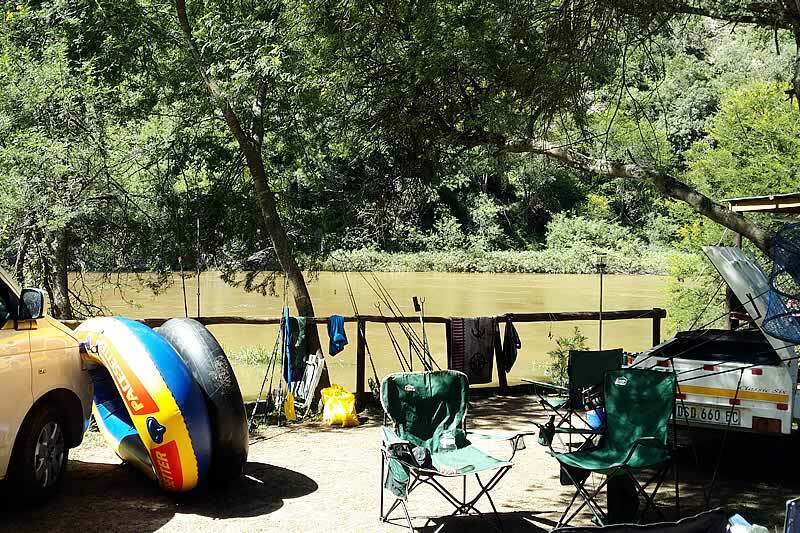 The campsite and chalets are located in tranquil settings amongst indigenous trees and riverine vegetation on the banks of the Grootrivier between the Kouga and Winterhoek Mountains making it an ideal breakaway into nature. 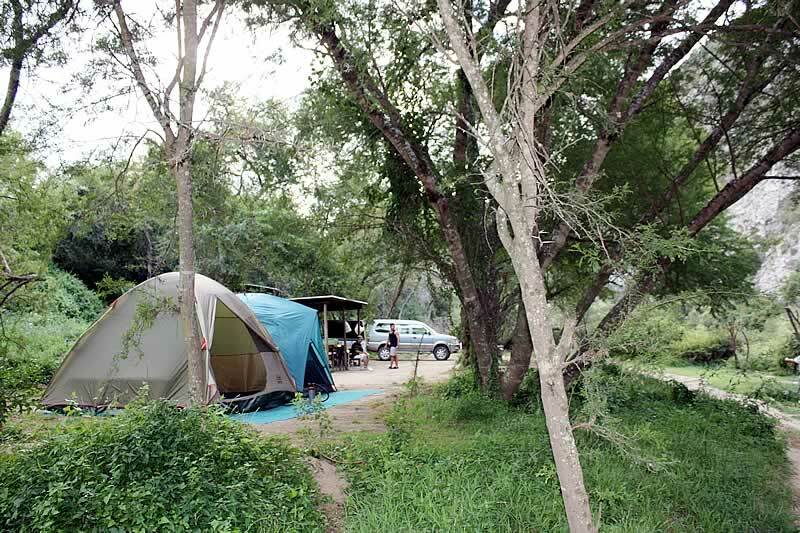 The Bruintjieskraal Camping Area is spread out on the banks of the Groot River and can be divided into groups with Sites 1 - 4 grouped together, Sites 7 to 10 another group and then sites 5, 6, and 11 to 14 at individual locations. 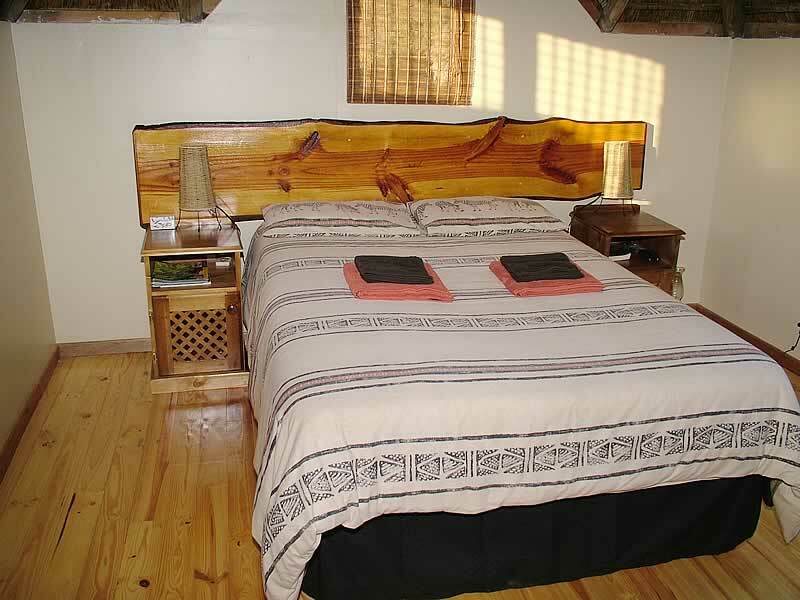 Glencoe Self Catering Chalets consists of three fully equiped thatched roof chalets called Kudu, Duiker, and Ribbok. They are carefully positioned to ensure the privacy of guests. 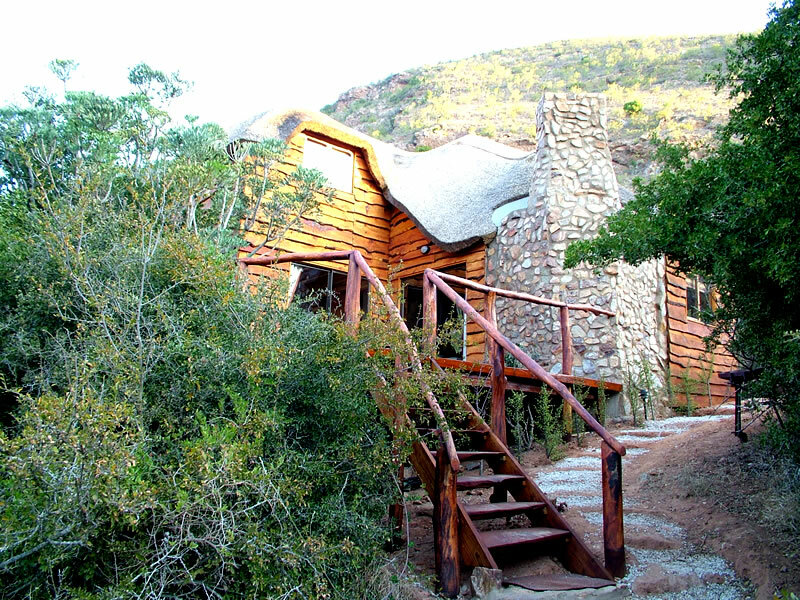 The Chalets can sleep 10 (Kudu), 8 (Ribbok) and 2 (Duiker) persons respectively. Scenic walks within a radius of 2.5km. Hiking along the course of the river. 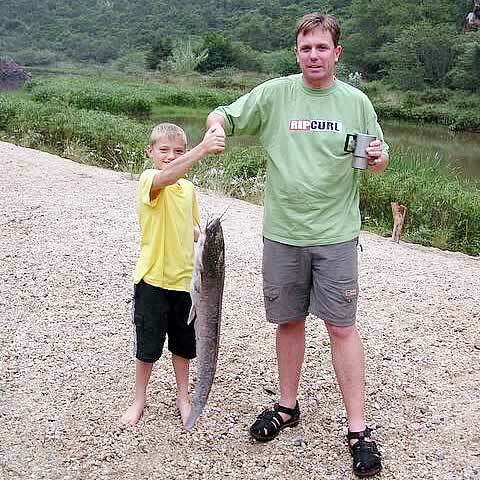 Fishing - bass, carp, barber and eels. Bird watching - Fish Eagles, wild geese etc. Game viewing - Kudu, Bush Buck, Ribbok, Duiker, Steenbuck. 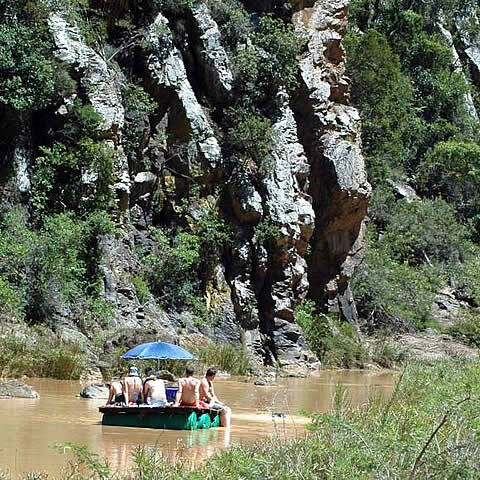 Bruintjieskraal Campsite and Glencoe Self Catering Chalets Located at: Bruintjieskraal, Cambria, Baviaanskloof, Eastern Cape. 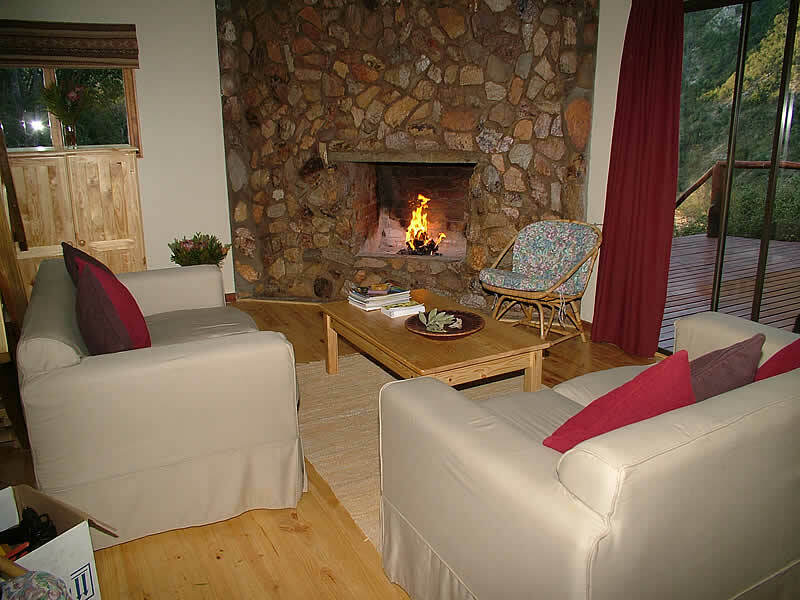 Phone: 084 515 0993. https://www.bruintjieskraal.co.za/.